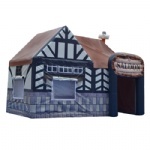 This special inflatable wall with wave shape make the wall special than other flat walls. 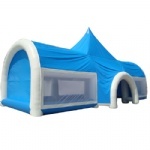 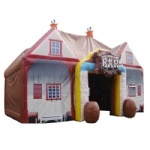 Using this inflatable wall for to make internal rooms, making the whole space grade up. 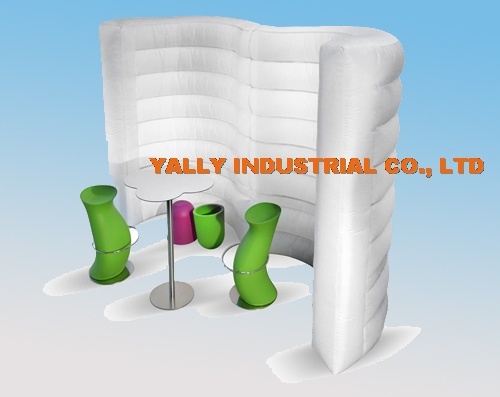 The inflatable with soft material and sofe design, giving person a confortable feeling, no matter have dinner, or have meeting or conference inside, people will feel happy.